Did anyone see Graham Norton last Friday night? In between the fairly bizarre – albeit hilarious – ramblings of Mark Wahlberg (seriously though, was he drunk, or high or really, really tired?) 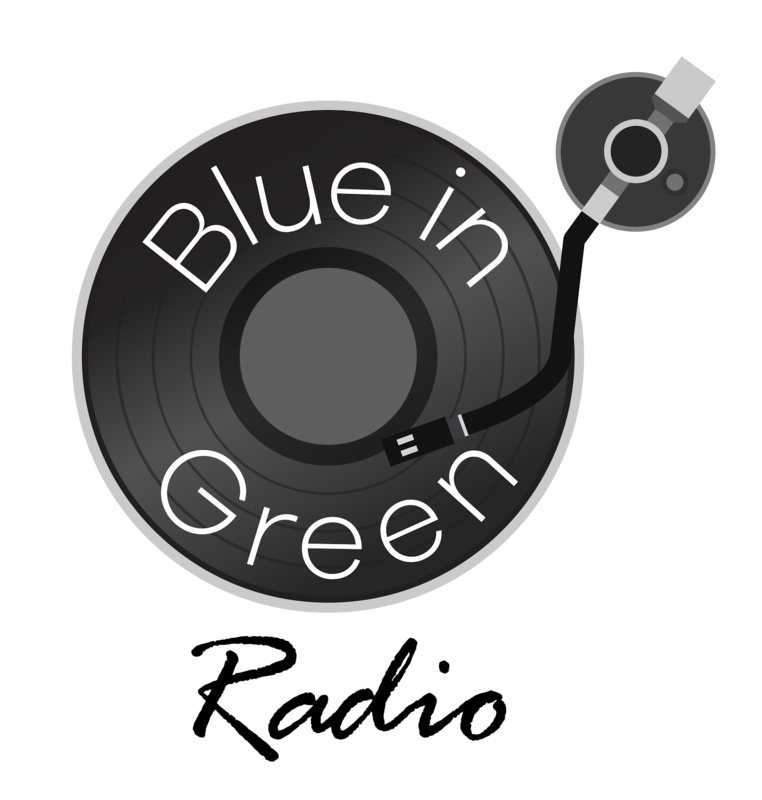 was the night’s musical guest, Laura Mvula, who sang her current and incredible new single, ‘Green Garden’. I had never even heard of her before the show but apparently Ms Mvula is looking set to have an excellent year as she’s been a runner up in BBC’s Sound of 2013 poll, plus is in the running for the Critics’ Choice award at the BRITs this year as well. The album, ‘Sing to the Moon’, is due out in early-March and if the rest of it sounds anywhere near as good as ‘Green Garden’, then it’s instant coppage from me. Feel free to click the link below for the YouTube clip of the full video – it’s excellent stuff so we’ll have our fingers crossed for instant success. 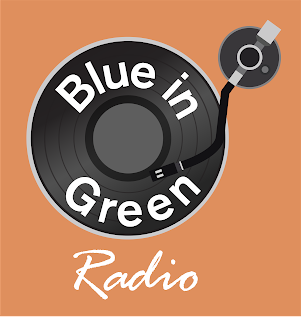 We’ll be adding ‘Green Garden’ to the Blue-in-Green playlist, hopefully, by March.